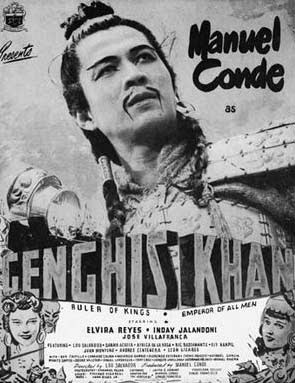 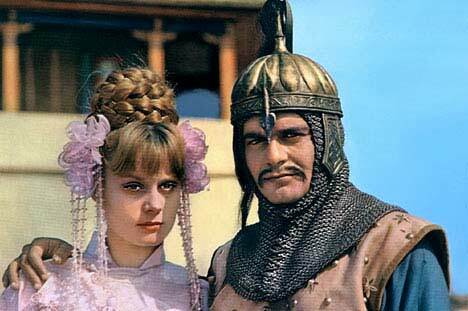 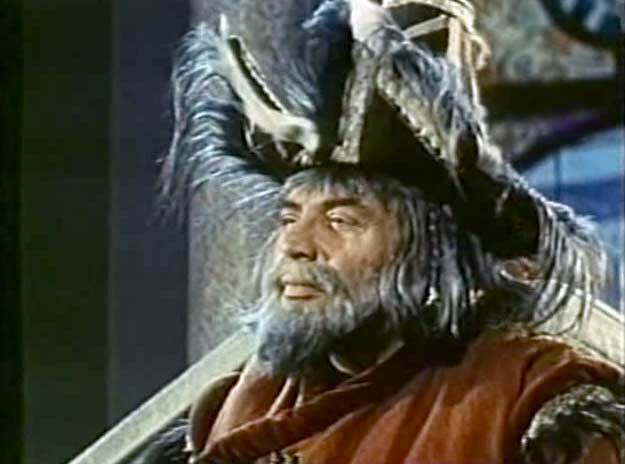 Manuel Conde was the first to play Genghis Khan (according to IMDb). Manuel was born in the Philippines which, I guess, is the closest to Mongolia than any other actor. 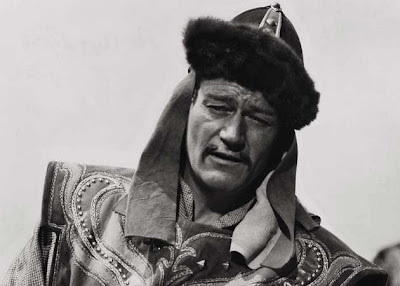 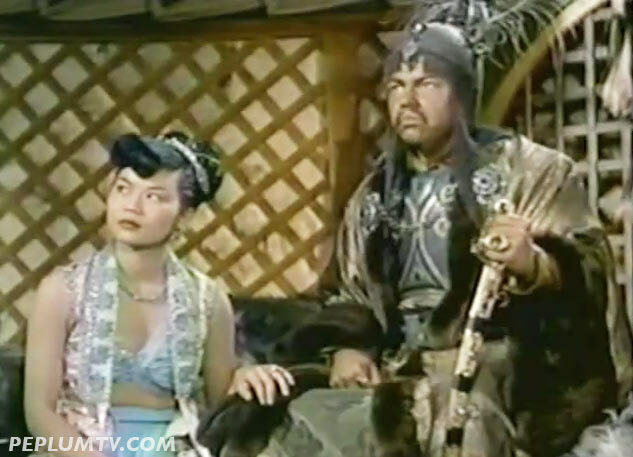 In possible the strangest casting decision ever, John Wayne played the legendary Mongolian ruler in THE CONQUEROR that bombed at the box office.